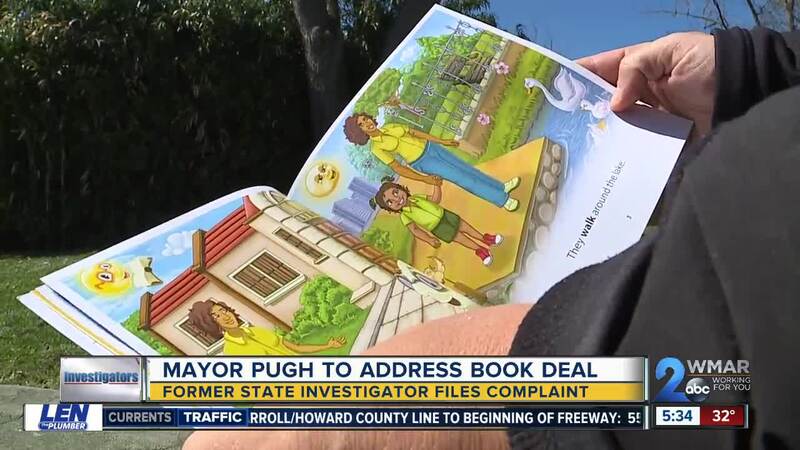 A half million dollars from a state-sanctioned board Mayor Catherine Pugh herself sat on, for 100,000 copies of her books, Healthy Holly and her adventures in exercise and food is a book deal a former state investigator says, is suspect at best. BALTIMORE, Md. 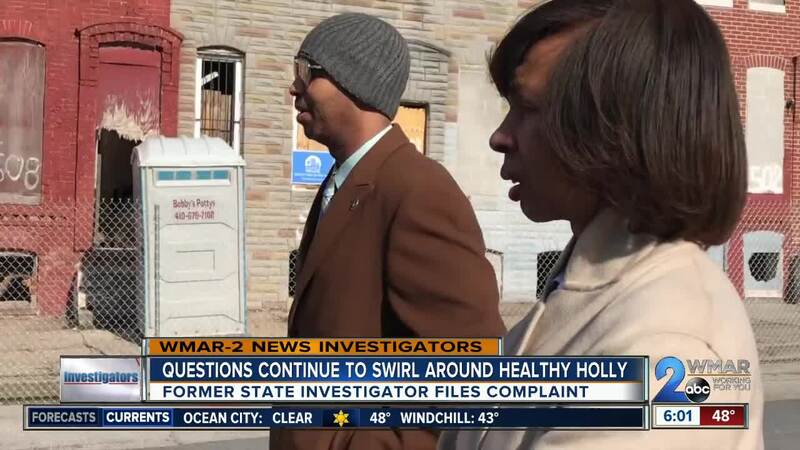 — A half million dollars from a state sanctioned board Mayor Catherine Pugh herself sat on, for 100,000 copies of her books "Healthy Holly" and her adventures in exercise and food, is a book deal a former state investigator says is suspect at best. “I have a passion that justice should be served and when I looked at this, I felt that an investigation would be appropriate," said James Cabezas knows a little bit about investigations. He was the chief investigator for the Office of the State Prosecutor for 30 years. He is retired now, visually impaired and living in Timonium, but he still wrote a formal complaint to his old office. “The golden goose was the [University of Maryland Medical Systems] board. Here she is getting $500,000 for allegedly providing 80,000 books. I myself printed the memoir entitled, 'Eyes of Justice,' I cannot imagine that ever happening,” Cabezas said. But his main concern lies in Mayor Pugh initially not reporting any of those numbers or her relationship with the board while she was a state lawmaker. Dated March 15, 2019, Pugh filed an amended financial disclosure form with the state identifying her company Healthy Holly LLC and that the UMMS board bought the books in three chunks in 2012, 2013 and 2015, and that they were to be given to the Baltimore City School System. Healthy Holly LLC's address is listed as Pugh's former home on Dennlyn Road in Ashburton. But Cabezas' point is that the Baltimore mayor should have known to report her book deal because she is no stranger to financial disclosure laws. She owns and has disclosed her second-hand dress shop in Pigtown which is only open on Saturdays. But the money surrounding Healthy Holly gives Cabezas flashbacks to ‘Holly Trolly,’ and the gift cards he helped link to a former Baltimore mayor. Asked if this current controvery reminds him of his investigation into former Mayor Sheila Dixon's financial scandal that ultimately removed her from office, Cabezas saw a similarity, with one glaring difference. For her part, Mayor Catherine Pugh announced on Tuesday she will hold a news conference once she has recovered from pneumonia to explain this book deal in detail.